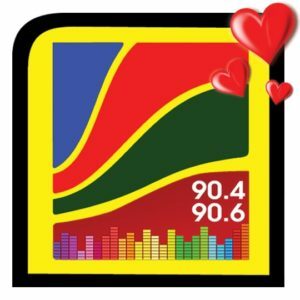 Varnam FM Srilanka Tamil Radio Live Streaming Online . Listen over 80 tamil radio stations Online. Enjoy Live Stream of tamil Stations Online. This station is previously called as Vettri FM . Address : Voice Of Asia Networks (Pvt) Ltd , 117/10, Hunupitiya Lake Road,Colombo 02,Srilanka.